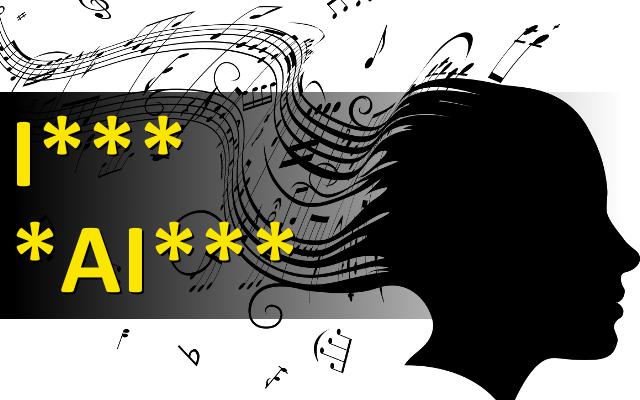 Replace asterisk symbols with a letters (I*** *AI***) and guess the name of musician band. Length of words in solution: 4,6. It was the annual homecoming dance at the local high school gym. 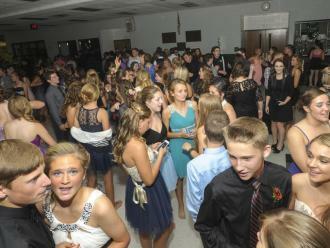 Most of the young folk were out on the dance floor but a few young men and women lined the sides of the gym, hoping for a dance partner to ask them out onto the dance floor. After waiting anxiously for quite a while, a rather awkward freshman finally got up the nerve to ask a pretty junior for a dance at the homecoming. She gave him the once-over and said, "Sorry, I won't dance with a child." "Please forgive me," responded the underclassman. "I didn't realize you were pregnant."